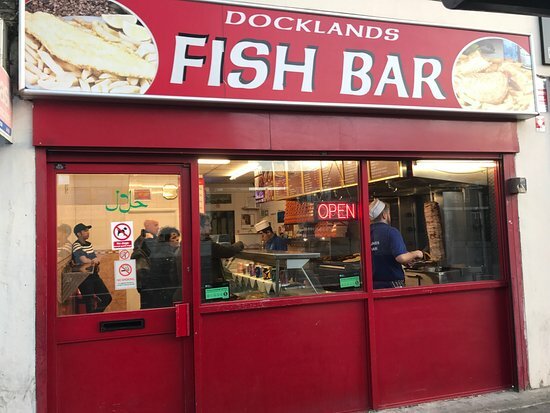 There aren't enough food, service, value or atmosphere ratings for Docklands Fish Bar, United Kingdom yet. Be one of the first to write a review! Good size portion of fish, nice guys and reasonably quick service. Good helping of fries for the price as well. Just went to get a quick meal (takeaway). The delivery was very fast and a pretty clean environment. The staff were very nice and helpful aswell. Been here twice, once for fish and chips which is good and the other time is for a chicken wrap. both are good size portions and the prices are very reasonable. 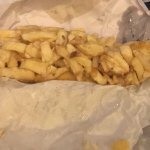 best fish and chips by far in the area! the chicken is amazing as well and definitely recommend it. Its a family business and the guys that serve are really nice guys. 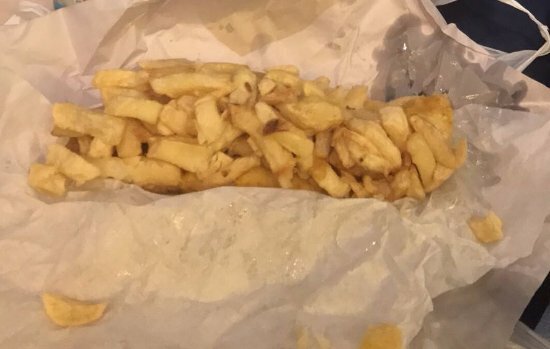 The best fish & chips. Generous with the chips & family run business. Don't forget to try the kebabs! 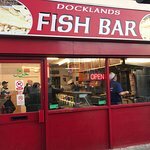 Get quick answers from Docklands Fish Bar staff and past visitors.